Water, Wind, Wood 1 is 24"x24" acrylic on canvas. (Select "Wall Preview" below for a room type, size and wall color to better view the art). 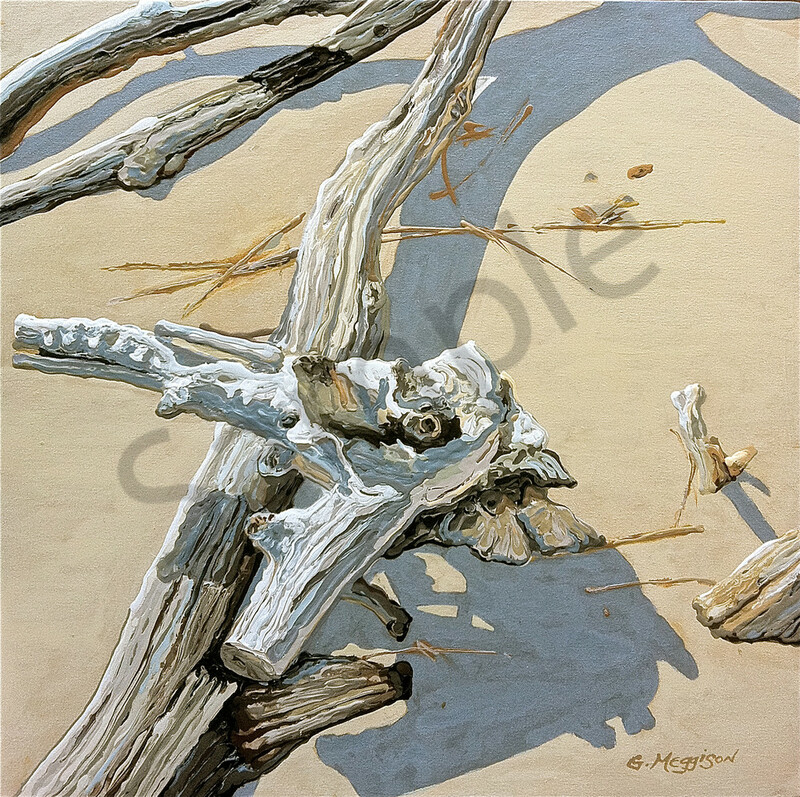 Water, Wind, Wood 1 is a wet-in-wet technique and part of a set of 5 pieces depicting a variety of driftwood pieces on Big Talbot island in North Florida near Jacksonville. (Select "Wall Preview" below for a room type, size and wall color to better view the art). Water, Wind, Wood 1 is 24" X 24" acrylic on canvas. (Ask about the hand retouch feature and printing on canvas. Select "Wall Preview" below for a room type, size and wall color to better view the art). Water, Wind, Wood 1 is part of a set of 5 pieces depicting a variety of driftwood pieces on Big Talbot island in North Florida near Jacksonville. (Ask about the hand retouch feature and printing on canvas. Select "Wall Preview" below for a room type, size and wall color to better view the art).